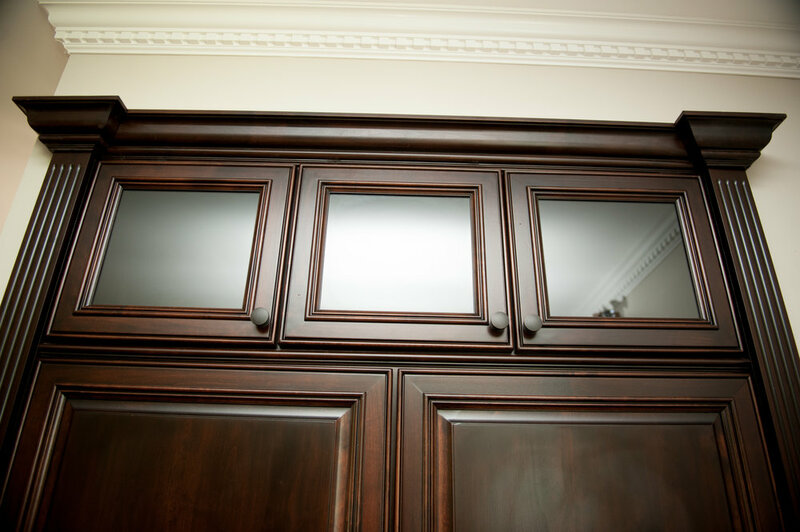 Since 2001, we have specialized in custom woodworking ranging from kitchens, vanities, furniture, custom trim, door packages, and architectural woodworking. 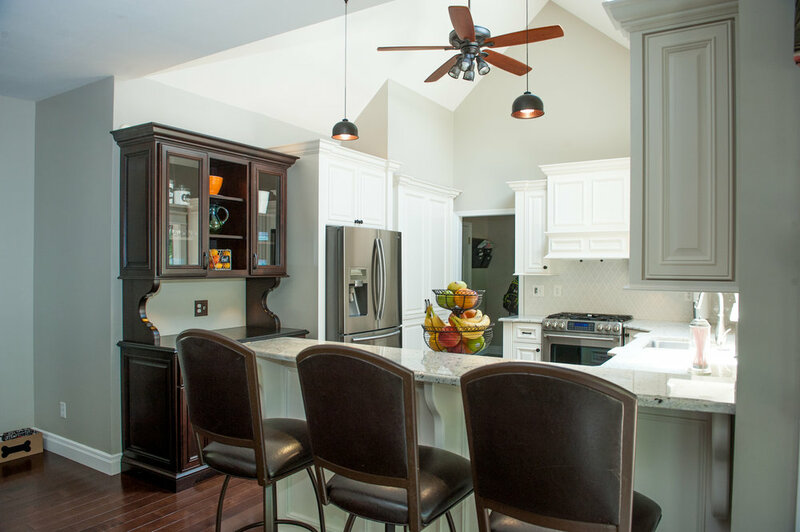 We offer a combined 70 years of experience in developing your project, designing it to your specifications, and bringing it to life in your home or office. 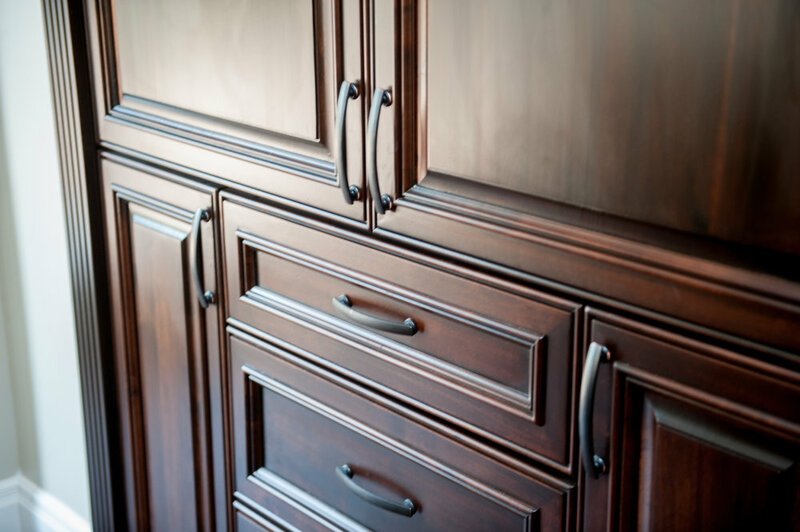 Chafin & Sons only builds true, all wood cabinetry and furniture using the best quality hardware and accessories that allows a lifetime of performance, creating heirlooms for generations to come. We attribute our success not only to top quality craftsmanship, but also our strong relationships we build with each of our customers. 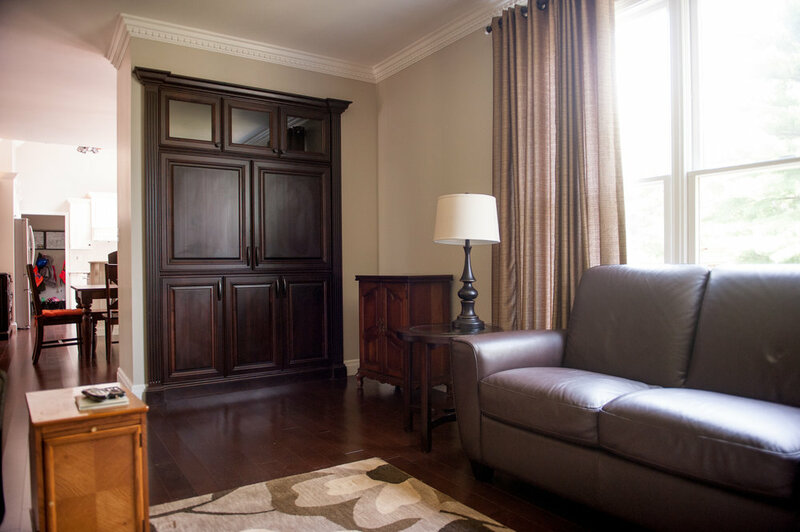 If you have any questions or would like to receive a quote on a project, please fill out this contact form and we will reach out to you as soon as we can. Thank you for reaching out! I will respond to your inquiry as soon as possible!